Hello dear readers. 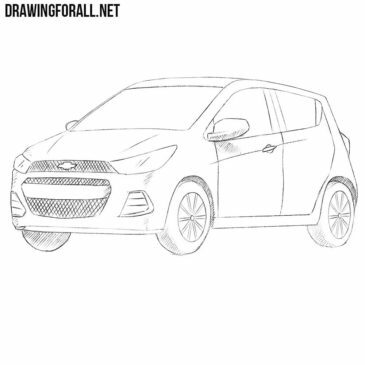 Our website is full of tutorials about how to draw cool cars, such as a Ferrari, Lamborghini and Mini Cooper. 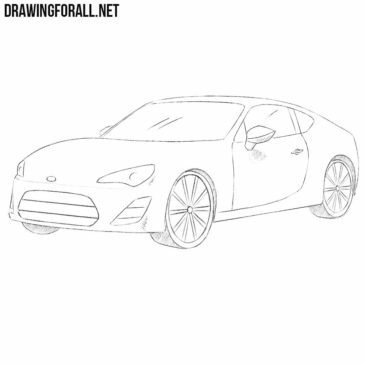 In this lesson we are going to show you how to draw a Toyota GT86. Hello dear artists and car lovers. We’ve already shown you a lot of drawing lessons about cars, but basically we drew big sports cars, such as Audi and Ferrari. Hello dear readers and lovers of cool cars. 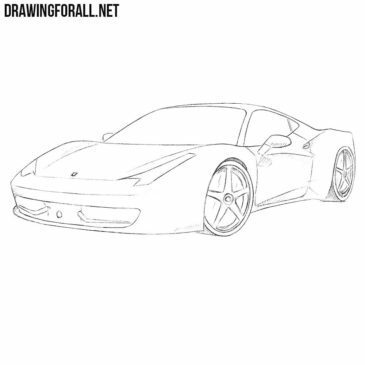 In one of previous drawing lessons we have shown you how to draw a Ferrari. Hello, dear artists! 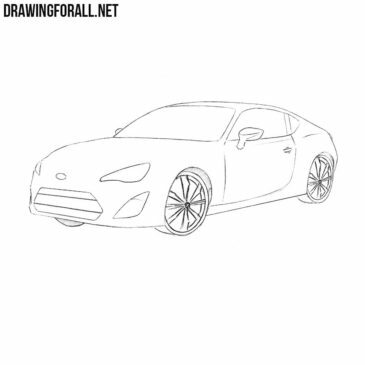 How about drawing a cool car? Yes, we already drew such mega cool cars as Ferrari, Lamborghini and Audi. But today we will show a car, a little more accessible to the ordinary mortal. Hello dear artists. 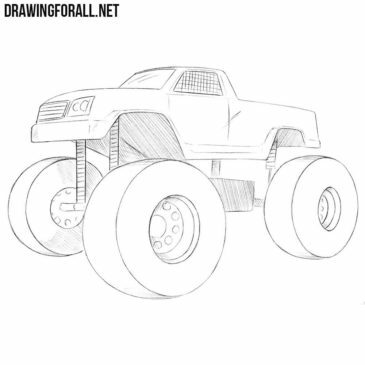 As you may have noticed, our site is full of cool drawing lessons about different cars, such as Mini Cooper, Bugatti or Chevy Truck. 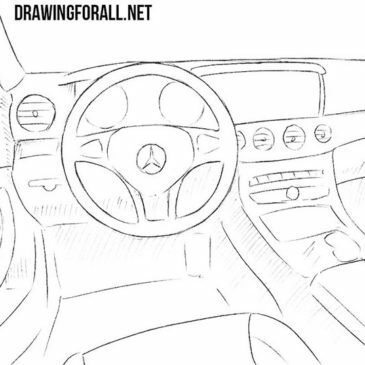 Hello everyone and welcome to drawing tutorial about how to draw a car interior step by step. In this lesson we will show it on example of interior of Mercedes Benz S Classe. 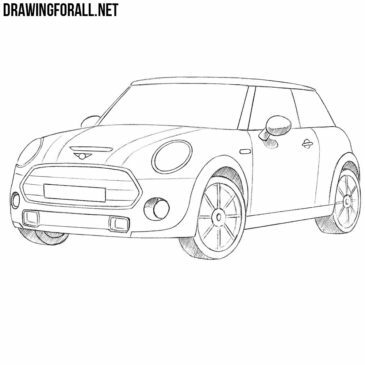 Hello everyone, today we will tell and show you how to draw a Mini Cooper. 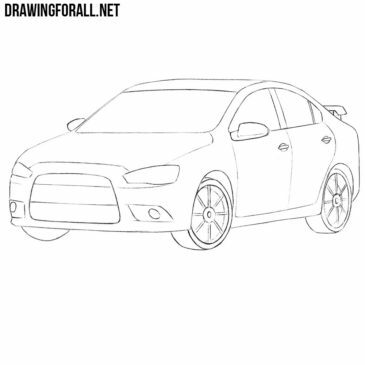 With this intuitive and very detailed drawing lesson, you can easily learn how to draw a Mitsubishi Lancer Evolution. Take a pencil, paper, eraser and repeat all steps like in our lesson. Hello dear car lover and artists. 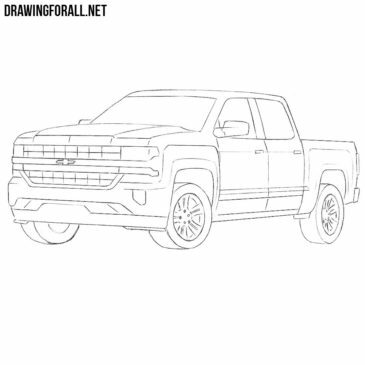 In this drawing tutorial we’ll show you how to draw a Chevy Silverado – a full-size pickup, produced since 1999 under the brand Chevrolet, which belongs to General Motors. 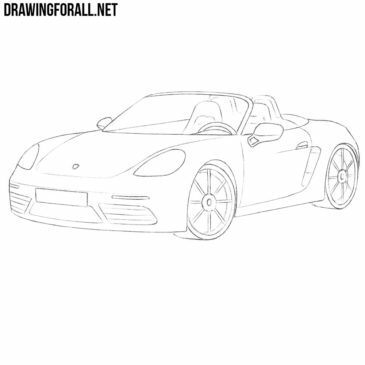 If you want to learn how to draw a Porsche 718 Boxster then this step by step drawing lesson is especially for you.